Have you ever been so excited about an author and his books that you can’t stop talking about him? And have you ever been so in love with said author’s words—like jewels in a treasure box—that you can’t stop thinking about them? And what about the memories of every page you turned and how your heart leapt every time you came across a unique phrase or sentence? Have you grabbed passer-bys (ok, not everyone, perhaps, but readers) and sold them the book by word of mouth (your words to be precise)? Well, I have! Countless times. 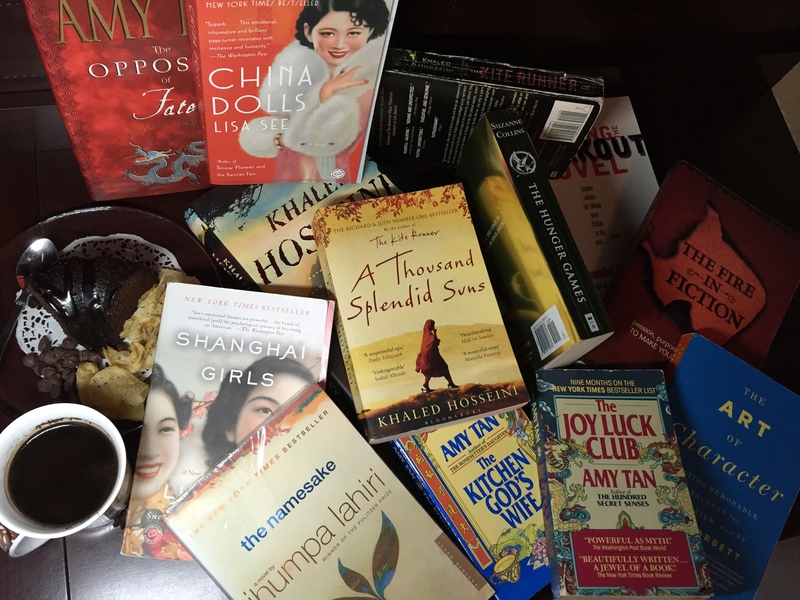 And I’d call it a love-affair with all the books written by Afghani author, International Runaway Bestseller, Khaled Hosseini. 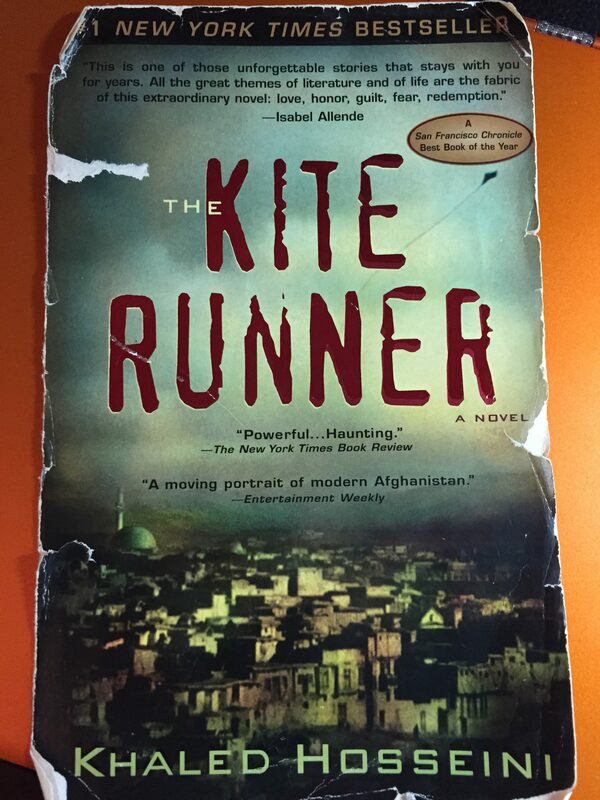 When I first read Kite Runner, I was enveloped by the story of Amir, his childhood-servant friend, Hassan, and the brother-ship between them. Selfless, unconditional love was the epitome of their relationship until tragedy fell and in the face of courage and fear they were torn apart. I remember turning the pages, highlighting sentences and rereading paragraphs because there was an abundance of truth in every word. I read that book 3 times, dog-eared it to no end, highlighted almost every sentence and…well…this is what it looks like now. If this isn’t a love affair with a book, I don’t know what is? 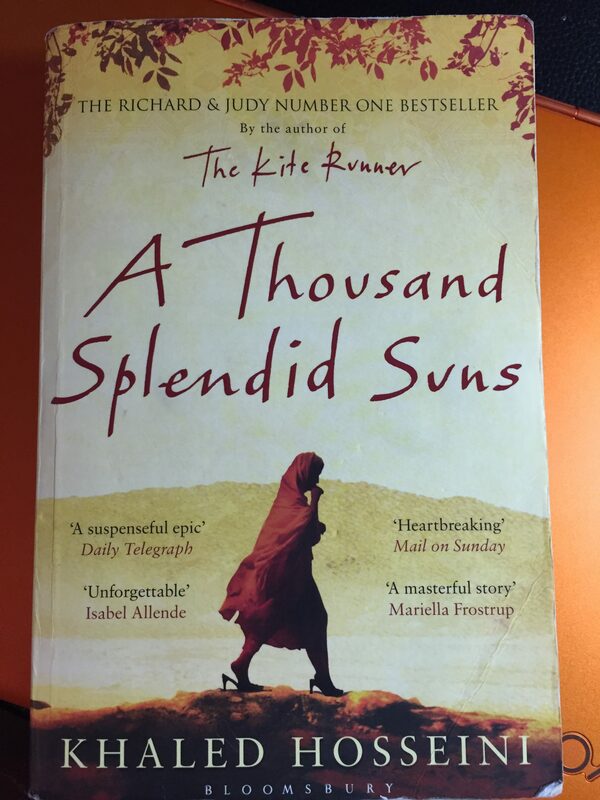 Then I read ‘A Thousand Splendid Suns’ and my world trembled. This book is the story of two women, Mariam and Laila, brought together twice in war-ravaged Afghanistan and again by a twist of fate and a common enemy, Rasheed. Just the thought of Rasheed, a villain and victim of the culture and society, sends shivers up my spine. To this day, my hand shakes when I hold the book because of a truth embedded deep within the pages: how low man can sink to inflict pain and suffering on another human being. For what? Greed? Control? Power? What will you tell me now? It’s not real? Not happening? That I should stop taking it to heart? Well, I can’t. Not because I am a parent. Not because I have raised 2 kids and continue to parent though they are now young men. Not because I’m a woman. But because of how low the depths of humanity man can sink to. It’s unthinkable. And yet, it happens. Everyday. On the page of a fiction book, the words create the story. On the page of the paper, the words recreate the event. Where is the fine line, the blurry gray, between truth and fiction? My Oh So Favorite Books! That, my friend, is the power of fiction. Fiction doesn’t just take you to another time or place. Fiction doesn’t just give you a fresh perspective. Fiction—really good fiction—shakes your world. You see things you never saw before. You hear sounds you never paid attention to. You see things in a different light. You live a little more of the life, you already live, each day. 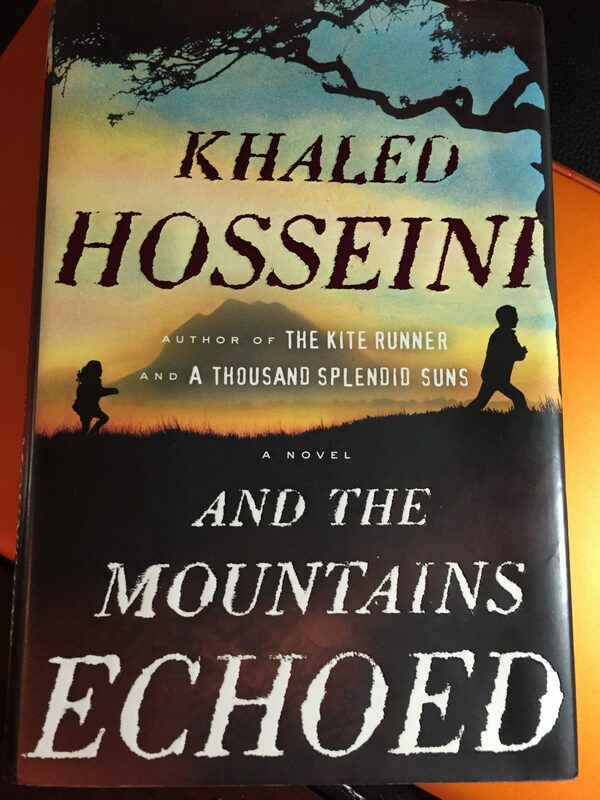 Khaled Hosseini’s books wake me up with every turn of the page. The last book I read was ‘And The Mountains Echoed‘. I was captivated by his ability to tell a complex story of the bond between a brother and sister where each chapter is in a unique point of view and you are never in the same character’s head for more than one chapter. What brilliance? How does he do it? What about you? What book are you waiting to read? What book has shaken your world? And how?